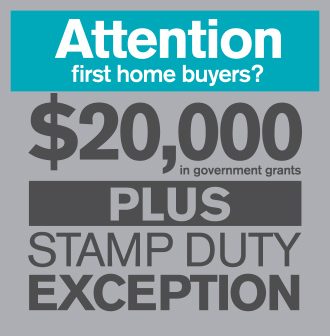 Looking for a house and land package in regional Victoria? 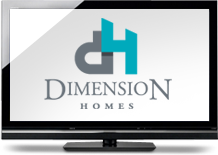 Dimension Homes has a wide selection of home and land packages to suit your style and budget. Dimension Homes can fulfill your home ownership dreams by building your new home on time, on budget by tallented, fully qualified tradesman by following our simple and convenient process, ensuring you are included all the way. This includes designing your house and land packages to suit your budget and while taking advantage of our wide selection of home designs with quality features. Take a look now on what’s on offer.